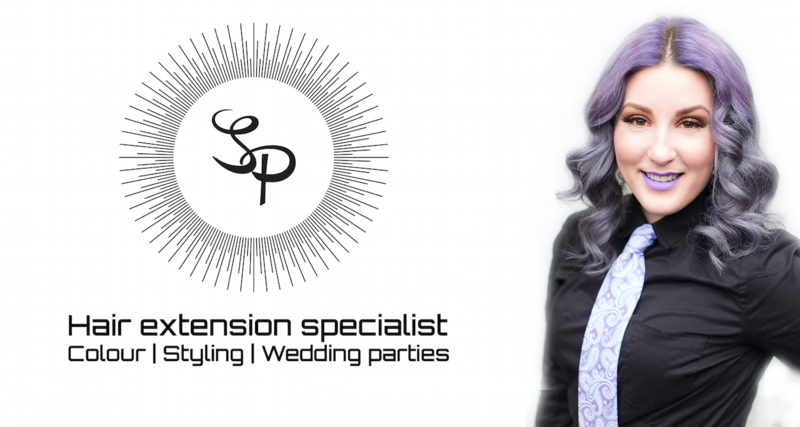 I offer three different types of extensions so I have highlighted a brief description of what each type can entail. Clip ins: I only want long hair once and a while. They are great for special occasions like weddings or just for going out! Put them in and take them out as you please. You get to re use them for years! Tape ins: I want long hair all the time and can come in often for maintenance. Great for someone who wishes their clip in were a bit more permanent. They lay flat against your head for full comfort; maintenance is once every 6 weeks needing to have them taken out and re-taped onto the hair. They last for 3 uses or 18 weeks (4.5 months)! Once the 3 uses are over, you will need to repurchase a whole new set. Great value! Fusion/ Keratin bonds: I want long hair and don’t want to worry about the upkeep of tape ins. The most permanent out of the three. Once the hair is installed it will last anywhere from 4-6 months depending on how well you maintain it. You need to brush it twice a day and tie it up at night, so not to tangle it. Once the hair Is removed you cannot reuse it, you will need to purchase a whole new set. Great longevity!